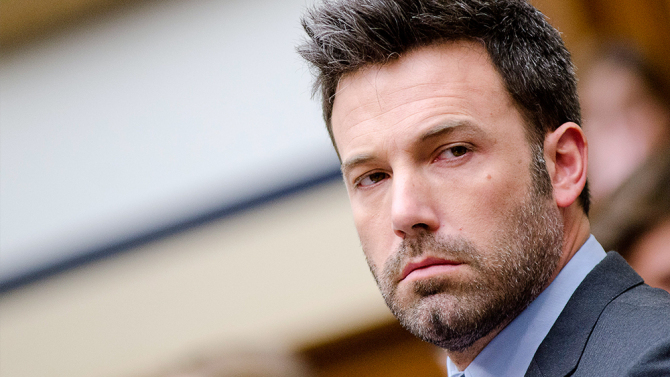 HOLLYWOOD – Ben Affleck has been named as the new James Bond. Batman’s loss is our gain. We are very happy to announce that Ben Affleck will be replacing Daniel Craig in the next James Bond adventure, provisionally entitled Bond 25. Frankly it’s a relief. I’ve been treading water for at least one film now. So it’s time to give the other chap a go. He ruined Batman and he ruined Jersey Girl and now he’s going to ruin 007. However, others were willing to give him a chance. ‘We’ve had an Aussie, a Welshman, a Scottish Bond and even a Mick. Why not a yank?’ said Archie Bigert. Ben Affleck himself was unavailable for comment. Bond 25 will be released in 2018. Allow me to proxy vomit for Ian Fleming. Dull devil Batfleck Bondfleck, it’s the same boring dude different costume. So how stupid are you people who believe this satire site?